Double-bad news for Virgin Trains customers. It’s not all about flying here at the Ginger Travel Guru, we do cover the railway as well. However there’s some bad news for both Virgin Trains West Coast and East Coast travellers. On the West Coast, Virgin have for many years run their very popular “Traveller” scheme, of which a key benefit is free travel, booked in advance, on off peak trains on Fridays through to midday on Mondays. To qualify, you need to book eight first class return journeys within three months. However they recently announced that free travel on Fridays and Monday is going to be removed. This is an extract from the email they just sent to members. As if that wasn’t enough, Virgin Trains on the East Coast (and also West Coast too) have also announced a devaluation in earning Virgin Atlantic Flying Club miles. This email, sent on 5 July 2017 constitutes the start of a 26 day period that notifies you about this change. Virgin Trains will honour the current reward value of ‘£1 spent earns 2 Miles’ on all bookings made for journeys to be taken before midnight on 31 July 2017. After the 26 day notice period, customers will no longer earn 2 Miles for every £1 spent on bookings. From 1st Aug 2017, the reward value will change to ‘£1 spent earns 1 Mile’. Bookings made during the 26 day notice period, for travel from the 1st Aug 2017, will earn 1 Miles for every £1 spent. 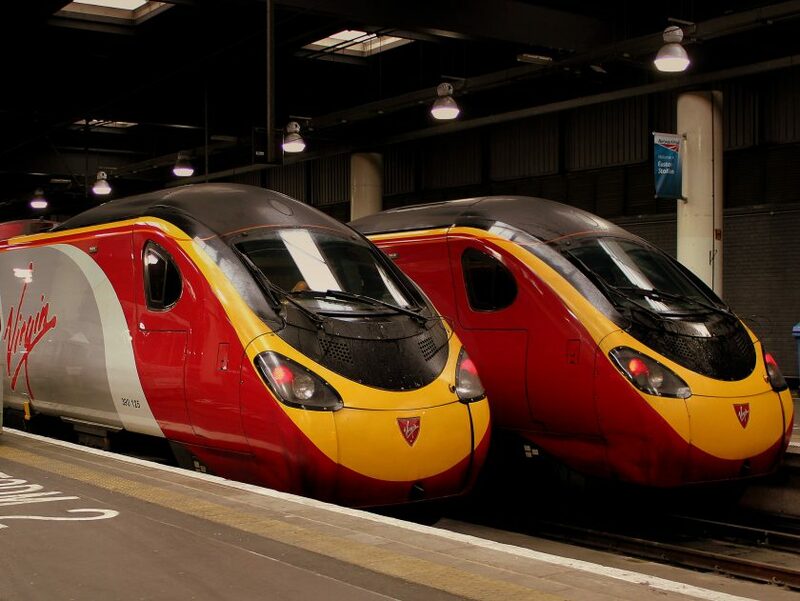 As an aside, Virgin Trains on the East Coast aren’t really Virgin; they only have a ten percent stake in the company, with the rest owned by Stagecoach. I can’t help but think that this devaluation is driven by their recent challenges with costs. This very interesting article in the Guardian goes into some detail about the challenges that the franchise is facing. Previous Post: Major Norwegian Long-haul Expansion from Gatwick.